Welcome to the University of California Cooperative Extension of Orange County Water Quality and Water Resources Outreach Program. This program is designed to promote researched based information on sustaining one of our most precious natural resources - water. Focusing on "Urban Water Management Measures & Practices", through this site, you will learn about the various research, outreach programs, events, and resources, available in cooperation with the University of California Cooperative Extension in Orange County and it's collaborators. Join in protecting human health and local water resources by letting us guide you through better management practices to reduce run-off, conserve water, and improve the water quality generated by urban activities. 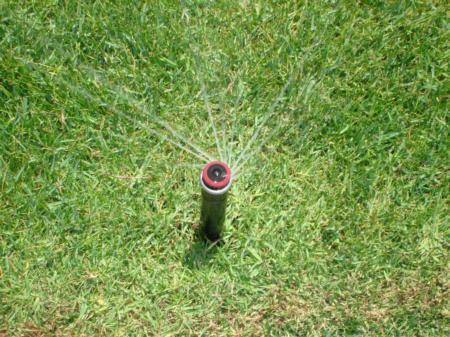 Install matched precipitation sprinkler nozzles to improve irrigation efficiency. For current data from the California Irrigation Management Information System (CIMIS) weather stations visit the CIMIS web site.